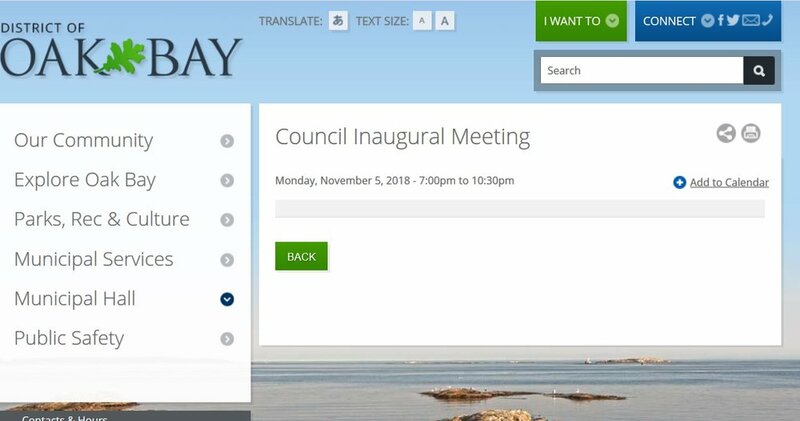 Are you going to the inaugural meeting of the new Oak Bay mayor and councilors? Click on the image below for more details. 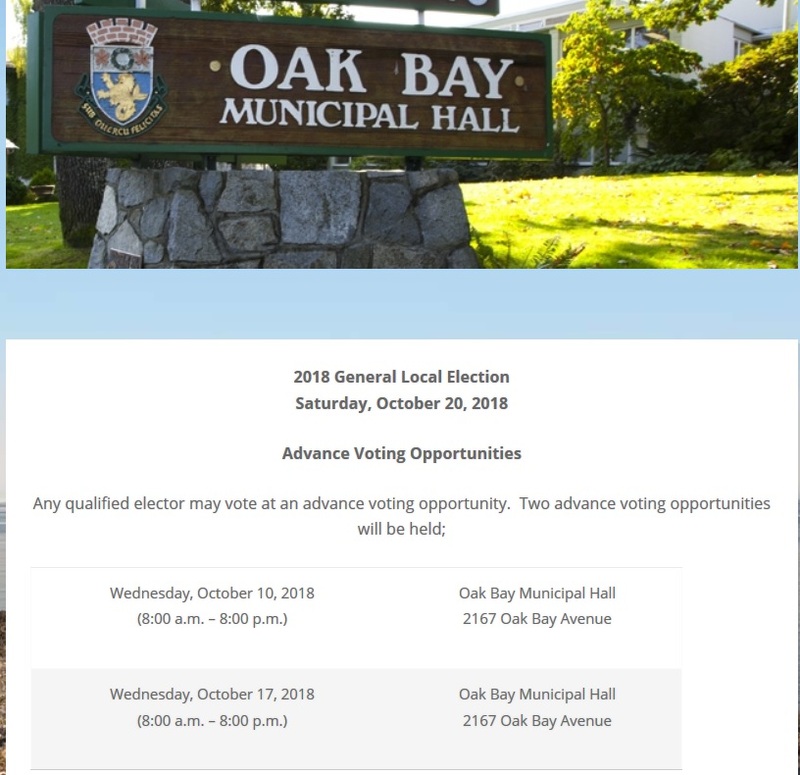 Congratulations to the new and re-elected people who work so hard for Oak Bay. It is important that you make your vote count. Come and hear what the candidates have to say. Public information signs erected around the church's property.